A modern car set up isn't complete without first installing a vehicle tracker. When you buy a brand new car, there's nothing worse than the constant nagging suspicion that an industrious criminal might be eyeing it up. The best way to alleviate that worry is to have a tracking device installed in your car - that way, even if the criminal does buck up the courage to take it, they won't get very far before being found by the police. What brand of car tracker should I choose? There are quite a few brands of car tracker out there, each of which can be installed by a reputable tracker company such as TrackerFit, and each have their own individual features or benefits. 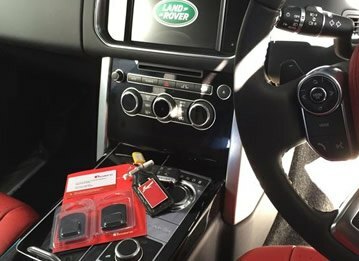 TrafficMaster trackers are recommended by companies such as BMW, Range Rover, Land Rover and Jaguar. 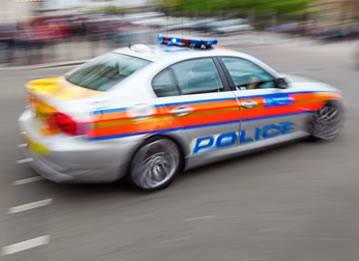 The trackers from TrafficMaster use ground breaking GPS technology to pinpoint your vehicle in the smallest amount of time possible - alerting the police to its location, so they can apprehend the thief and get your car back to you. CobraTrak is a Thatcham accredited brand that is approved and suggested by many insurance companies. Some of the luxury car companies like Audi, Porsche, Ferrari and Bentley suggest fitting these trackers on their vehicles - if it's good enough for them, they are sure to be tip top trackers. The award winning SmartTrack brand have picked up a record smashing 21 tracking accolades in the last 7 years. 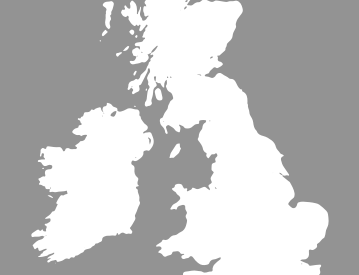 Their recovery rates are some of the highest in the United Kingdom, boasting a 110 per cent tracking success. SmartTrack is Thatcham quality assured as being the leading tracking company in the country. Annual subscriptions can be bought for SmartTrack, which will also give you peace of mind if you run a business that has a fleet of vehicles - with the subscription you can see fine details such as road traffic information that updates by the minute, speedy email alerts, street mapping and speed warning. Another brand, called Tracker, uses their own Tracker Mesh Network to locate stolen vehicles and apprehend them within a few hours of them going missing. Recommended by major insurance companies and Thatcham, Tracker uses cutting edge technology and GPS systems which will put your mind at ease. Tracker is approved by brands such as Lexus, Toyota and Mercedes Benz. What's more is that your insurance prices can lower if you have a tracker installed on your vehicle. Some insurance companies won't insure certain types of cars at all if they don't have a tracker installed on them first. 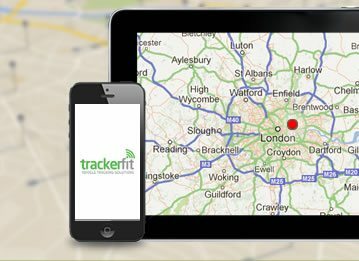 If you're looking for a car trackers in Leeds, then you'd be hard pushed to find a better provider than TrackerFit. The team at TrackerFit have years of experience, and an unsurpassed reputation for professional and reliable expertise. 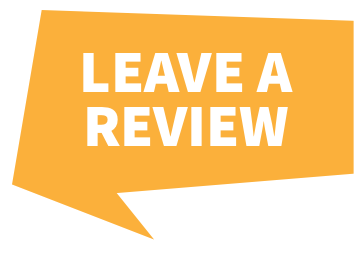 The team includes some of the UK's leading experts in the business, who are always willing to offer advice and point you towards what the best solution would be for your individual needs!